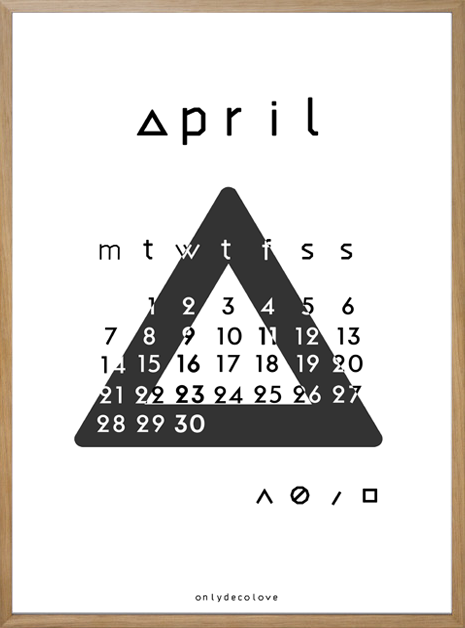 Today it’s my boyfriends birthday and before I make him pancakes for breakfast I decided to give a little gift to you too by releasing my April 2014 Printable Calendar a little earlier so you have time to print it! 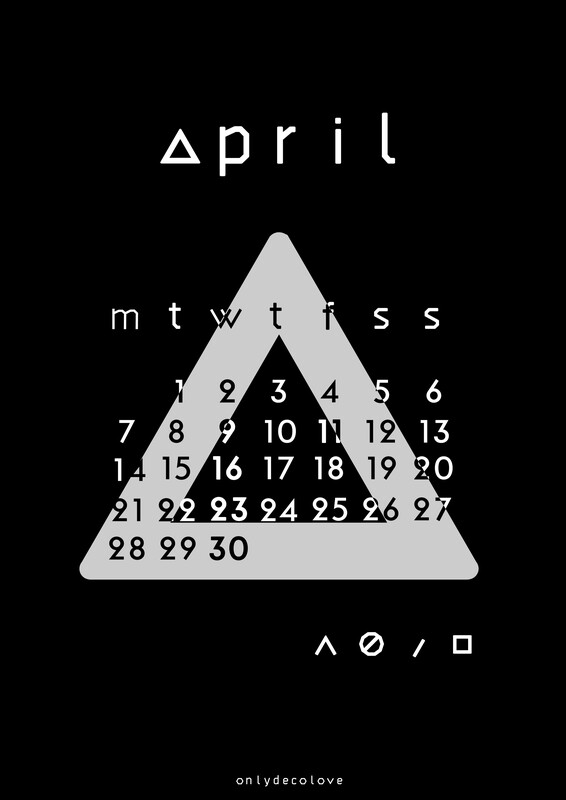 Scroll down to download month April..
Click on the images to download each calendar! 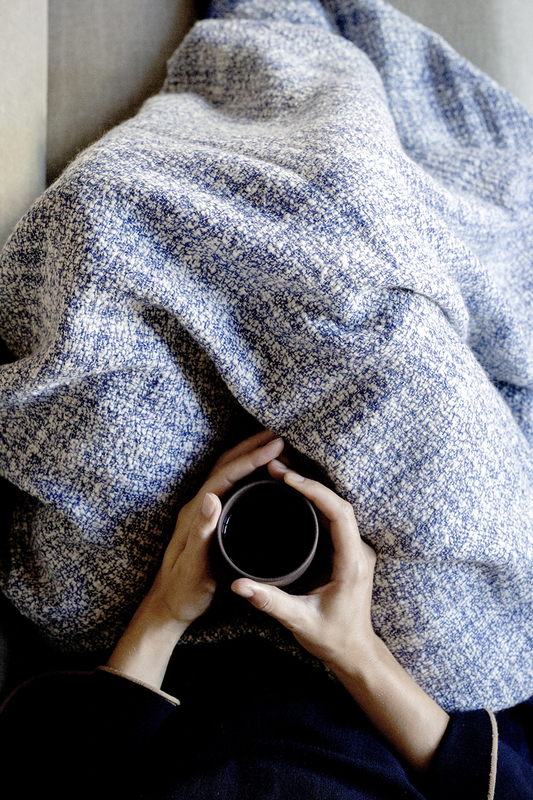 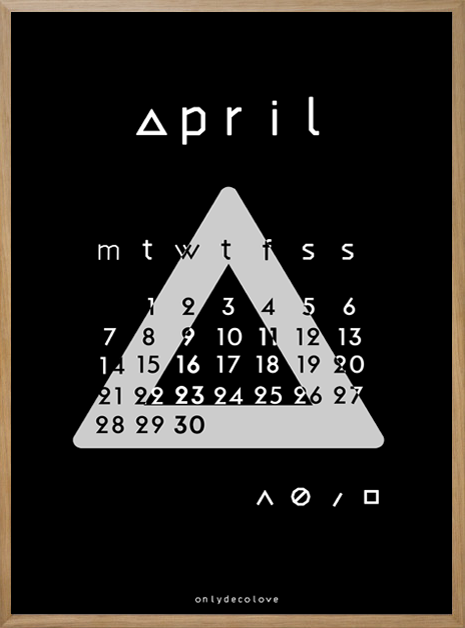 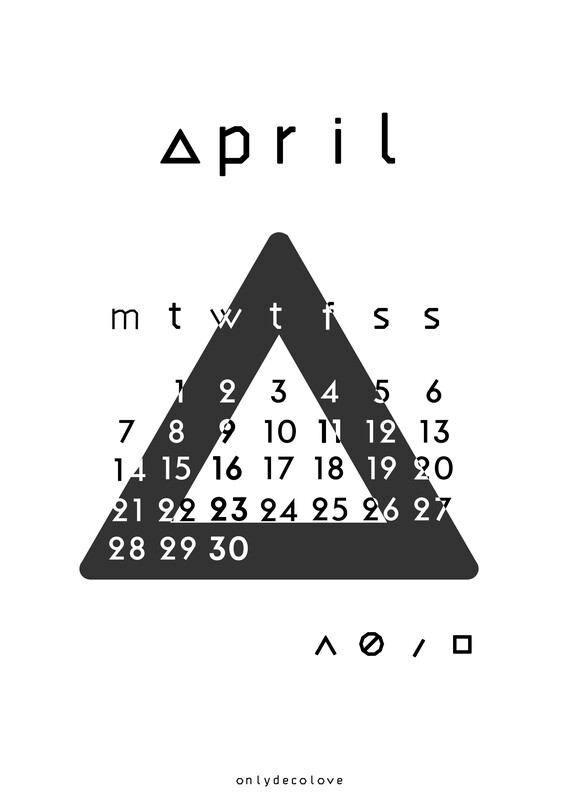 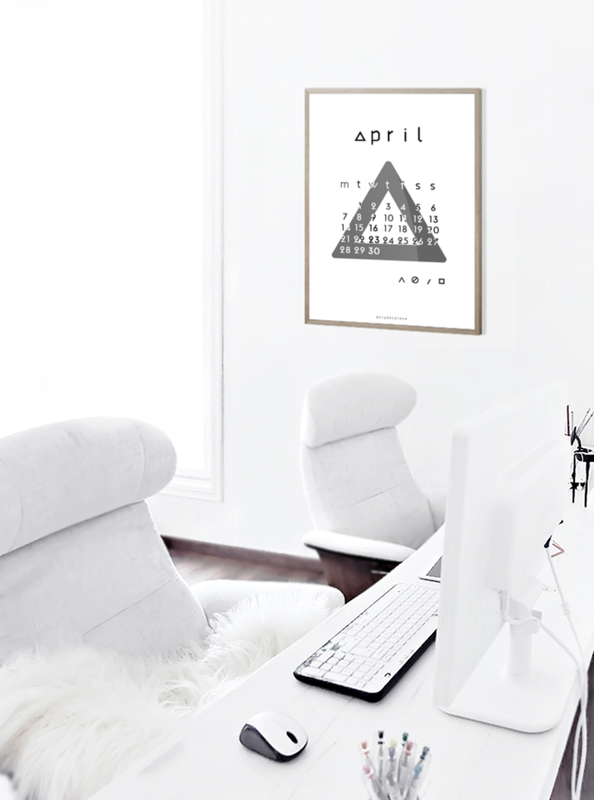 I hope you enjoy the April 2014 Calendar!